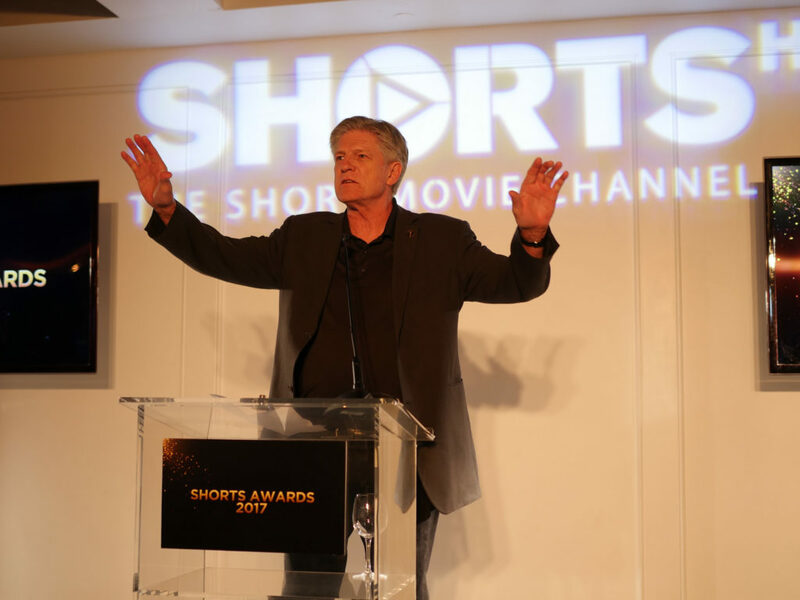 On Saturday night Feb 25, ShortsHD hosted an elegant Award gala to honor the 2017 Oscars Nominated Short Films. The event was held at the Starlight Ballroom of Mr. C Hotel in Beverly Hills, with a spectacular 360o city view. 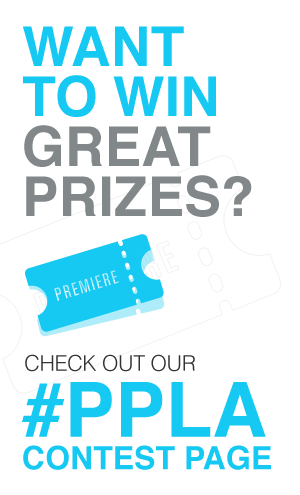 The event includes an award presentation, a live dance performance and a cocktail networking mixer. The invited list to the gala includes the cast and crew of nominated films, past winners and industry influencers from around the world. The event provided a beautiful setting for everyone to mingle and share with each other about their work and their journey. Daphne Matziaraki, Director of 4.1 Miles, a nominated documentary about a Greek coast guard captain and his heroic action in the biggest refugee crisis since the World War II, also shared her personal experience: “It was a very challenging film to make because it was so heart breaking.” She did not expect that the film to have gone this far. “People trust me more than I thought.”- Matziaraki added. Aske Bang, Director of Silent Night, a nominated Denmark film for the Live Action Short category, said it took them over a year to shoot the film “There were a lot of obstacles because we did not have all the finances, so we have to make it with our own money.” Bang is excited to share with us that he is now working on a feature-length “feel good drama” that will be filmed this summer. All of the cast and crew of Silent Night have come from Denmark to attend the event. The group shared with us the fascinating story about how the lead actor, Prince Yaw Appiah, was cast. Appiah was a student chef at a café when Bang noticed him and asked him to come in for an audition. Appiah had never thought about acting but he always love watching movies so he decided to take up the opportunity. 14 shoot days later in his first acting performance, he is now the lead actor in an Oscars nominee film. Director of Photography, Sebastian Danneborn-Spjuth, talked passionately about how exciting it was to have the team that constantly pushed each other to do better “It has to be about the film, not individual ego”. There is a great sense of a close knit global community; and the event facilitates the conversation. The crew of two nominated films Pearl and Borrow Time, talked about how the two films were colored at the same time in the same studio so they both get to watch each other films and shared the post production journey. Fred Fontana, an American film producer, known for Vegas Vacation and Soldier, had a lively discussion with Australian filmmaker Jonathon Williams about the advancement in technology and how it has helped significantly reduce film production cost. Carter Pitcher, founder and CEO of ShortsHD, excitedly shared with us about their new campaign WatchInColor: “We launched the campaign since Sept 2016 to bring diverse talents from the African American, Asian and Hispanic filmmaker communities. We recognize that we are the talent pipeline for the industry and we want to help getting more diversity on set, on air and in theatres.” The WatchInColor program set aside 100 hour of broadcast time for shorts made by diverse filmmakers. The program also has a catalog of these films that allow theatres across the country to screen these films for free. ShortsHD is the world first 24/7 short movie channel that brings viewers the best short films from around the world, through cable, satellite and theatrical releases. For more information on ShortsHD, visit shorts.tv.